Fibromyalgia, also referred to as fibrositis, chronic muscle pain syndrome or psychogenic rheumatism, is associated with symptoms of exhaustive pain, fatigue and overall weakness. 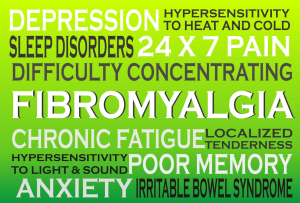 Fibromyalgia is very difficult to diagnose as the symptoms are subjective in nature. The disorder is not accompanied by a specific set of criteria that is applicable to all patients suffering from this disorder. Sharing a spectrum of overlapping symptoms with a range of other disorders, fibromyalgia often remains undetected. The aim is thus to make correct diagnosis to avoid unnecessary treatments which may be toxic or expensive. According to studies, 3.4% of women and 0.5% of men in the U.S. suffer from fibromyalgia. However, these figures are not always accurate as three-fourths of patients with the disorder actually go unnoticed due to reasons explained above. Moreover, overlying disorders like chronic fatigue, migraines, Inflammatory Bowel Syndrome in patients of fibromyalgia tend to mask the disease in these individuals. 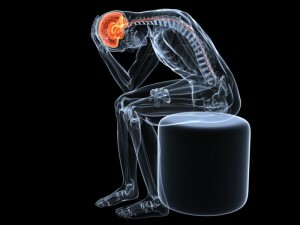 How is the diagnosis of fibromyalgia made? 1: Chronic ache, pain or stiffness felt over 3 or more anatomical sites in the body for a period greater than three months. 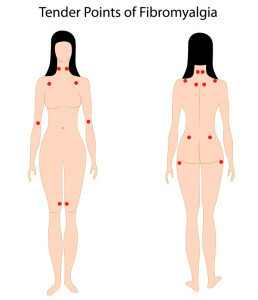 2: Tenderness at multiple, characteristic anatomic points in the body. 3: Presence of no other disease conditions with similar symptoms. 2: Pain in the shoulder and neck region. 3: Numbness and swelling in some cases. Even though the presence of widespread, chronic pain is accepted as an important criteria to begin diagnosis for fibromyalgia, the inclusion of the tender point criteria for diagnosis is still under debate. While attempting to diagnose the condition, it is important to keep other disease conditions in mind. As other diseases are excluded one by one while diagnosing fibromyalgia, the process is often referred to as the diagnosis of exclusion. What Other Conditions May Be Present? A wide variety of hematologic, endocrine, neurological, autoimmune and psychological dis-orders can produce symptoms that overlap with the symptoms of fibromyalgia. Even certain infectious and nutritional disorders may be responsible for the symptoms. Thus, lab tests should be conducted to detect liver function, levels of iron, vitamin D, folic acid, magnesium and other metabolic functions of the body to negate any other defects in body’s normal metabolism. It is also necessary to screen for psychological disorders like depression, bipolar disorder, insomnia as well as autoimmune disorders and cancers like leukaemia or lymphomas. HIV, hepatitis, EBV infections or lyme disease must also be excluded. So, from the above it becomes clear that fibromyalgia can be mimicked by a wide variety of disorders and only after confirmed diagnosis of fibromyalgia is achieved, individualized treatment module can be adopted for patients of fibromyalgia. 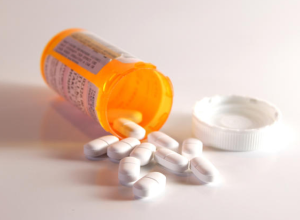 What are the best treatments for Fibromyalgia in Las Vegas? There is no single magical cure for fibromyalgia. 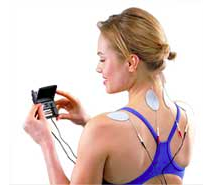 Often, a combination of traditional and alternative therapies is used to treat the disease. Alternative therapies include chiropractic, acupuncture therapy, aromatherapy, physiotherapy, meditation exercises and yoga. Fibromyalgia is a complex condition and pain management clinics in Las Vegas treat the disorder with customized treatment strategies that try to match the symptoms of the patient. There is no single treatment strategy that fits all and a successful combination of traditional and alternative treatment modules offered by Las Vegas Pain Management are amongst the most successful therapies for Fibromyalgia. 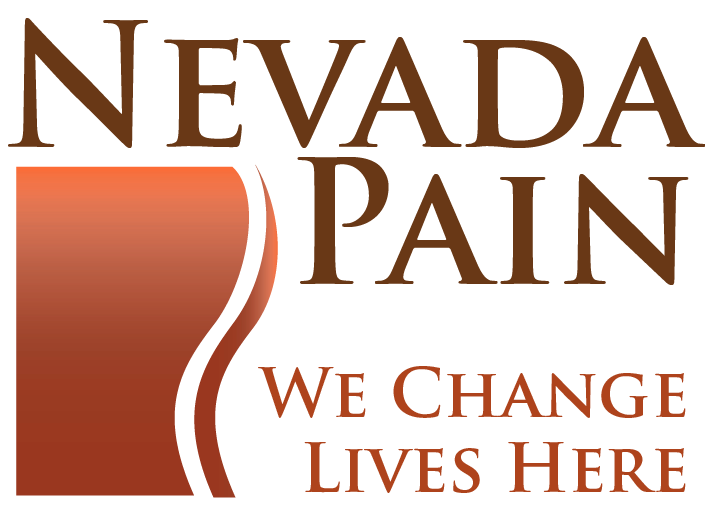 Call a LV pain clinic today to get started!